How to move around Japan? As many of you know, moving around Japan can get a bit complicated sometimes, given the number of different companies that operate at the same time. Today we are going to explain about the different options you have and how to get to your destination without getting lost! We definitely recommend Hyperdia and Jorudan. Both of them have English versions (both in website and phone app) and they show you in a very accurate way the different routes you can take to reach your destination. You can choose the fastest, the cheapest or the route with less train changes; detailed information about cost and time also appears. Just type your boarding station and your destination and let the website or app do the rest! 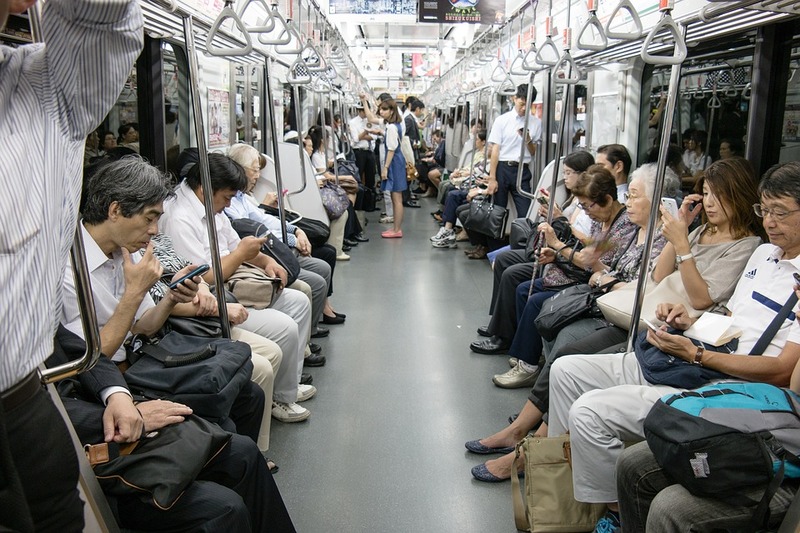 If you come to Tokyo, you may end up buying single tickets every time you use the train or metro. You just need to check the price list on the panel above the ticket machines (the cost depends on the distance to your destination) and then buy the ticket from the machines located below. Normally prices range between 170 and 280 yen for one way trips inside the city. 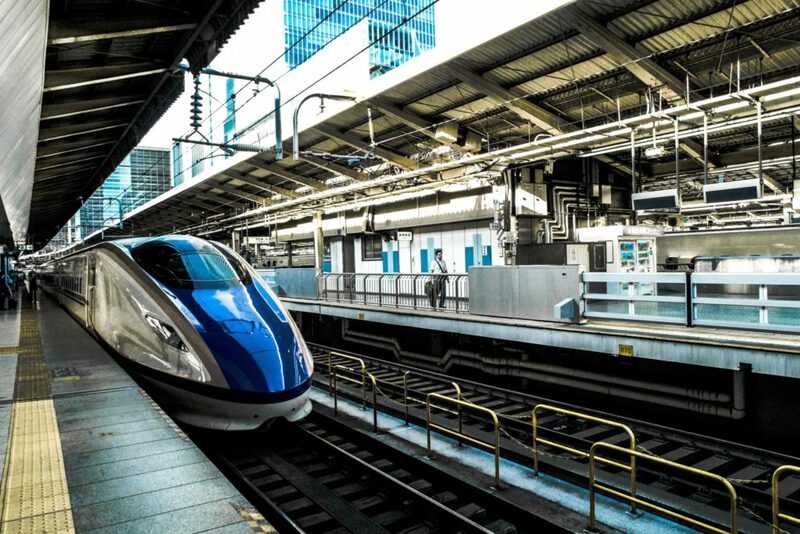 However, since there are different companies (like JR, Tokyo Metro, Toei Metro, Odakyu, etc) so if you need to use two different companies to get to your destination the cost of your trip will be higher than when using only one. 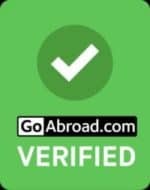 Only for tourist visa holders, you can also decide to buy the famous JR pass (available for 7, 14 or 21 days) which allows you unlimited travel in all JR lines for the given duration. 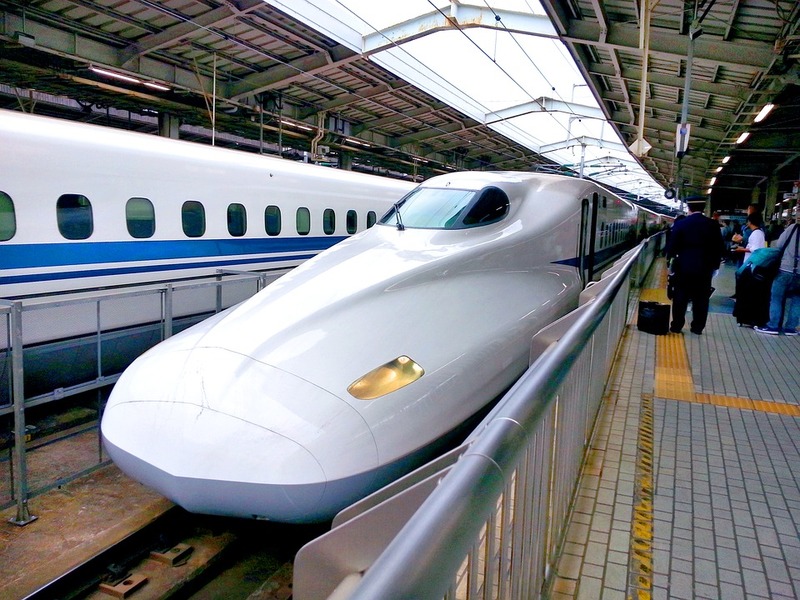 If you check the prices online you may find it a bit expensive, but the JR pass includes the bullet trains, which means you can travel all around Japan at the fastest speed! 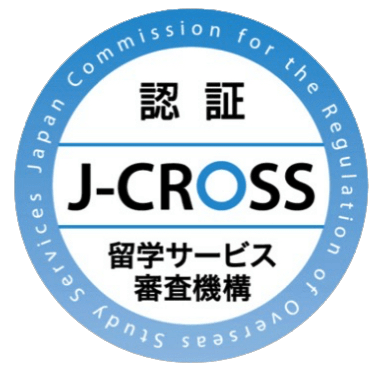 If you have a lower budget or you are not elegible for the JR Pass (you have longer term visa), there are also other options like the “Seishun 18 Kippu”. This ticket is valid for 5 days of travel on local trains, and the days do not need to be consecutive. However, it can only be purchased and used during certain periods of the year. If you enjoy train travel and to stop in many different towns along the way, this may be for you! For long distance travel you can also use the night bus. It takes time, but you can sleep during the night and arrive to your destination on the next morning, meaning you also save the cost of the accommodation for one night. There are also several LCC airlines that will take you to more distant places like Kyushu, Hokkaido or Okinawa. They offer quite affordable prices if you buy your ticket in advance.